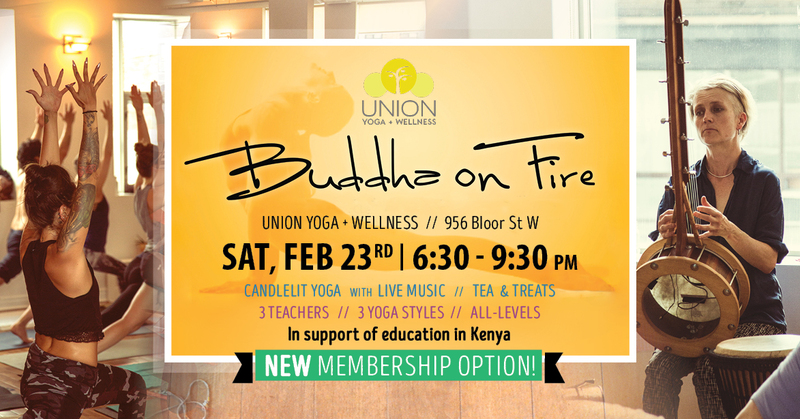 Join us for a revitalizing and restoring candlelit all-levels yoga class with live music supporting SEED Junior Academy. We’ll start off with a centering meditation to wake up our body and breath, then flow through some energizing Kundalini and vinyasa yoga. The class will close with restorative holds and a guided meditation to bring us into a deep savasana. After class, bask in the ambient vibes over tea and cookies and the lovely company of each other. Taught by Kasia Kord, Tyler Jackson and Marlene Sammy, with live music by Jennifer Gillmor (cello, flute, didgeridoo, djembe), this unique event is not to be missed! ← SEED in the Metro News!